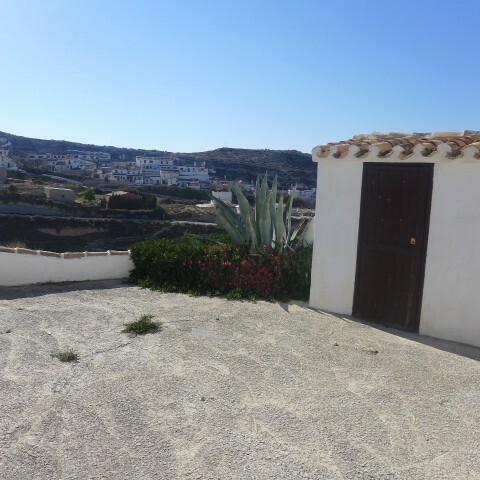 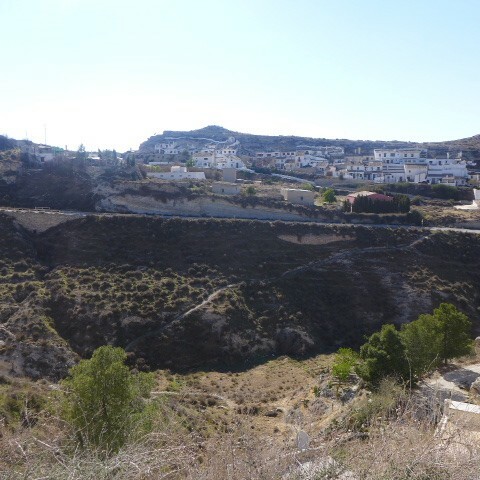 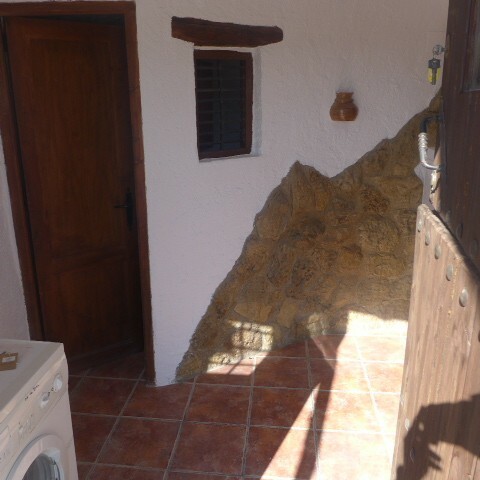 Lovely fully reformed 2 bedroom cave house in Galera, just 10 minutes walk from amenities - just 40,000 euros!! 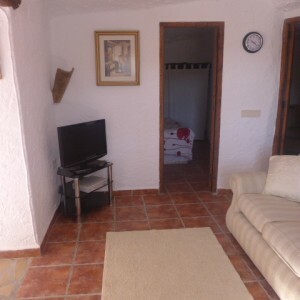 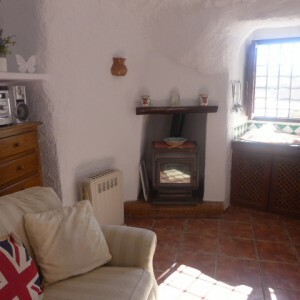 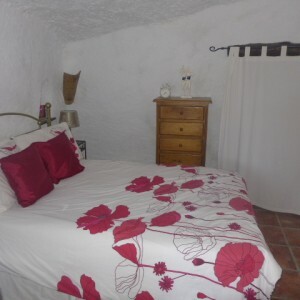 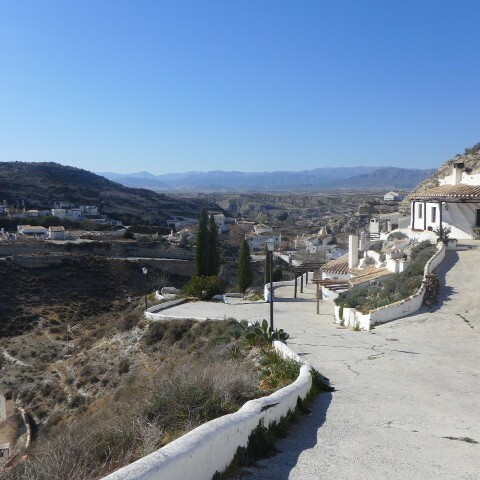 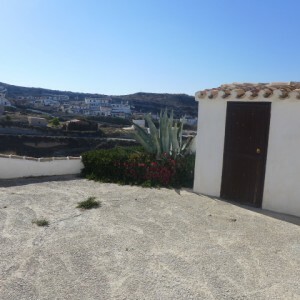 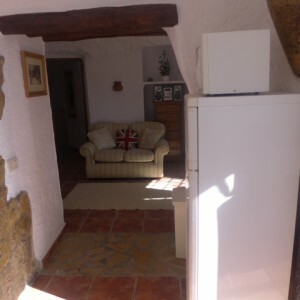 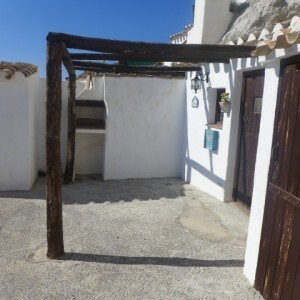 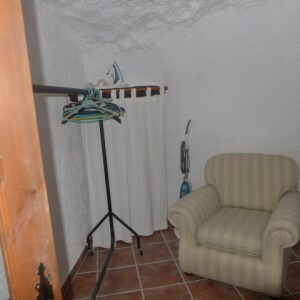 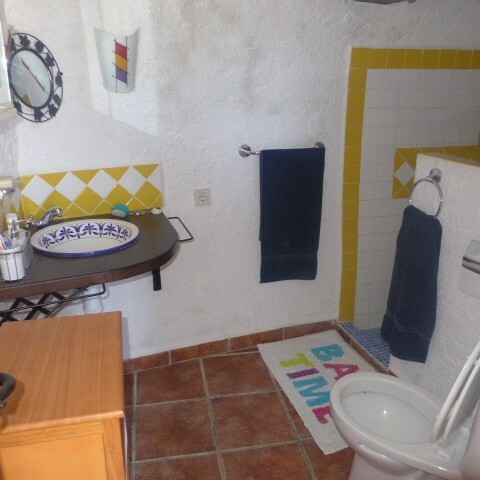 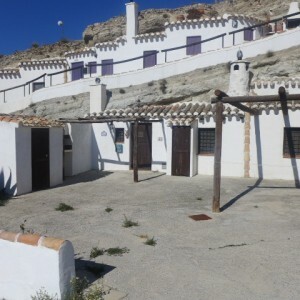 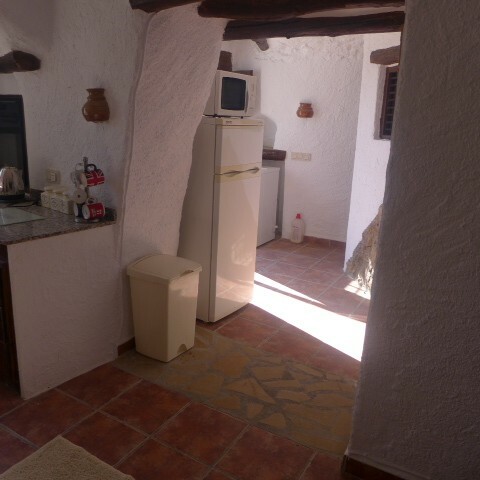 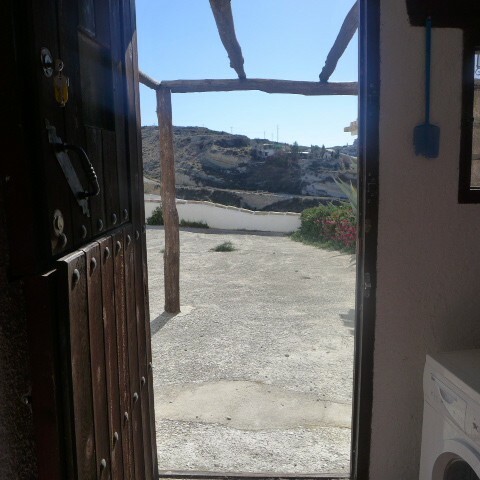 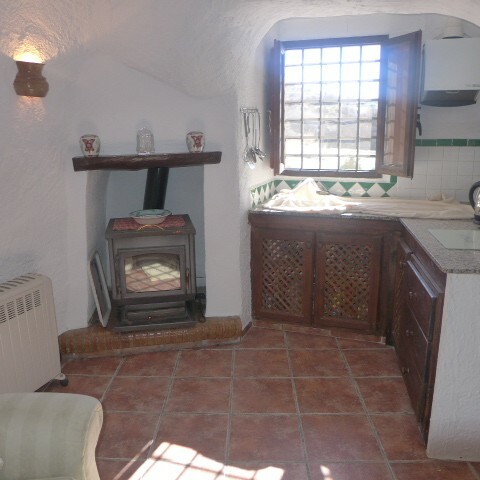 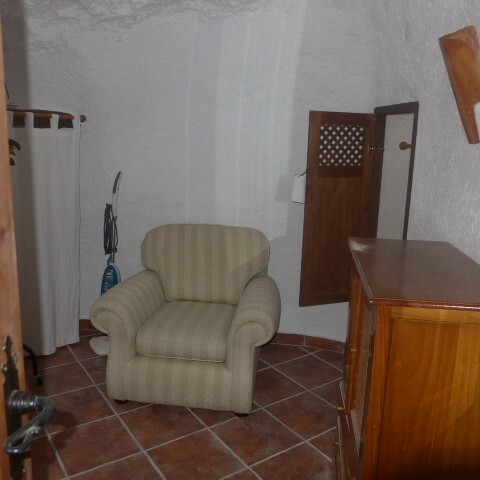 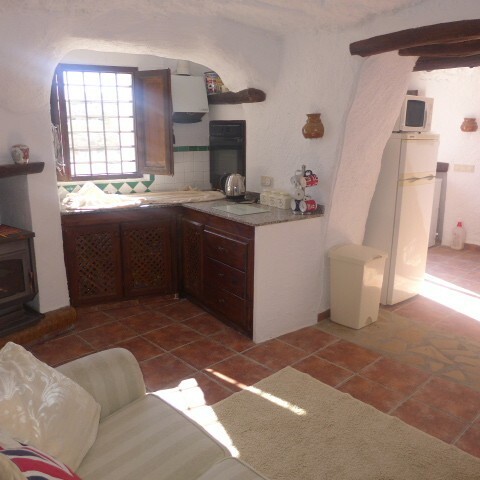 This cute cave house is situated in the beautiful village of Galera and consists of an entrance hallway with washing machine, small combined kitchen/living room, a double bedroom, a single bedroom and a bathroom. 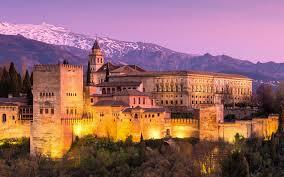 It has a nice size patio area from which are beautiful views across the valley. 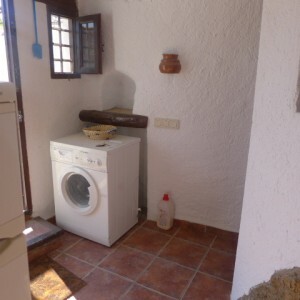 A perfect opportunity for a rental property! 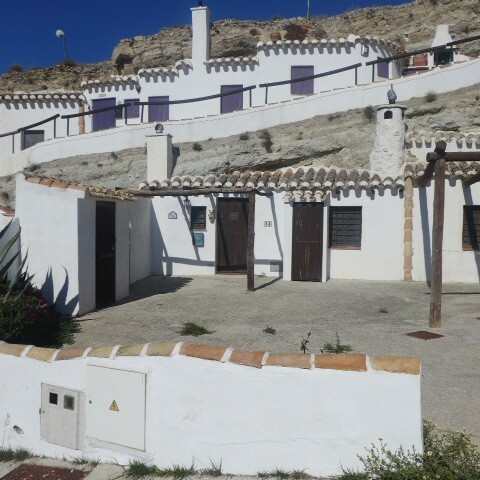 Galera is a pretty village situated around 1h30 drive away from the coast and there are various beach areas at Lake Negratin in Freila which is approximately 45 minutes drive (60km). 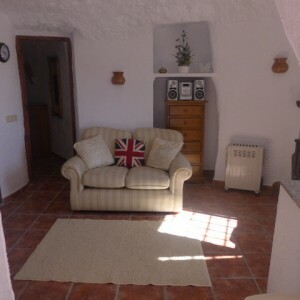 It has all the usual amenities including bars, restaurants, a hotel, a butchers, 2 bread shops, supermarkets, weekly market and swimming pool open during the summer months.